If you are thinking long and hard about the perfect gift for your parents this New Year, you can consider a senior citizen health plan. 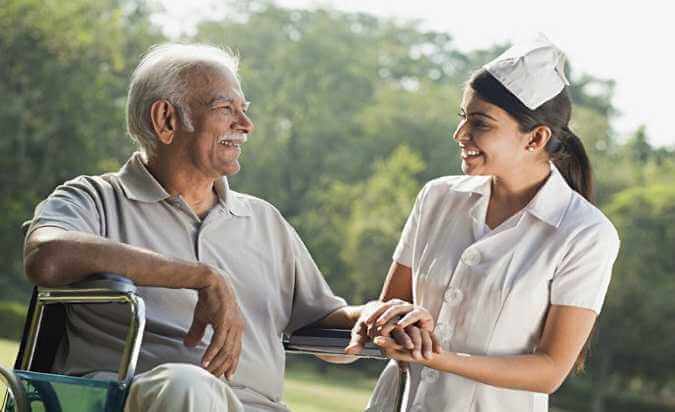 This type of health insurance policy in India is particularly designed for elderly people and it covers a wide range of medical expenses including hospitalization charges. Most reputed health insurance companies in India have senior citizen health insurance plans. You should compare health insurance online plans for senior citizens in terms of some crucial aspects so that you can gift your parents the best health insurance in India. Sum Insured Since elderly people are prone to frequent illness, there may be multiple instances of hospitalization in a year. So, you should compare health insurance online and opt for a senior citizen health insurance policy with high Sum Insured. Waiting period All health insurance companies in India impose a certain waiting period for pre-existing illnesses. Since most elderly people have some pre-existing conditions, it is better to go for a senior citizen health insurance plan with the shortest waiting period for your parents so that your parents can avail the coverage on offer at the earliest. Renewal option If you buy health insurance online for your parents, you would want your chosen senior citizen health insurance policy to protect your parents throughout their lives. So, you should ensure that the health insurance plan you pick comes with lifetime renewal option. These are the major aspects of senior citizen health insurance plan that you need to consider while buying health insurance online for your parents. Another thing you have to keep in mind while protecting the health of your parents. You should buy them senior citizen health insurance plans separately instead of including them in a family floater plan. The premium of a family health insurance plan is determined by the age of the most senior person included in the coverage. Therefore, you should keep your elderly parents out of it and provide them with comprehensive senior citizen health insurance policy in India.